Arda Silver Double Zip from Wilby & Co. 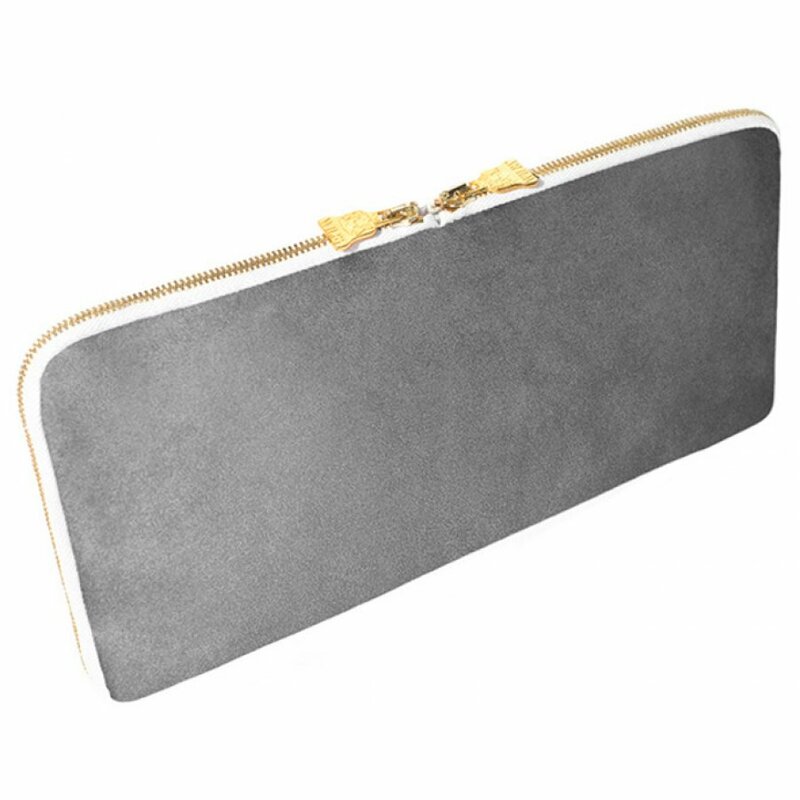 This going out clutch bag is perfect for any vegan as it is made from vegan friendly materials as well as being certified by the Vegetarian Society and made in the UK. 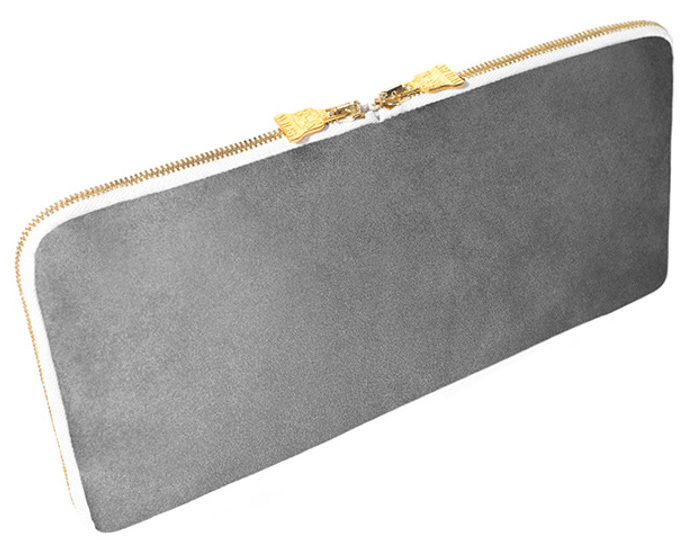 The clutch is lined with plain black organic cotton and reclaimed cotton sateen. There are currently no questions to display about Wilby Arda Silver Double Zip.